Enchanting beauty best describes this area. 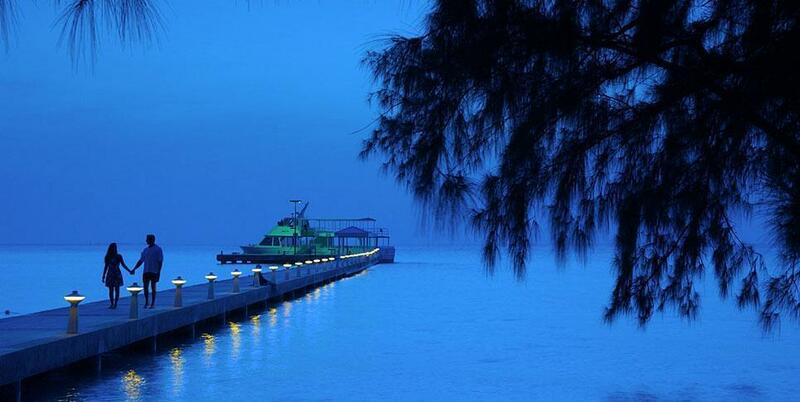 The exclusive Cayman Kai Community and Rum Point area offer magical views that never disappoint time after time. Shallow crystal clear turquoise waters welcome you to enjoy our natural wonders. 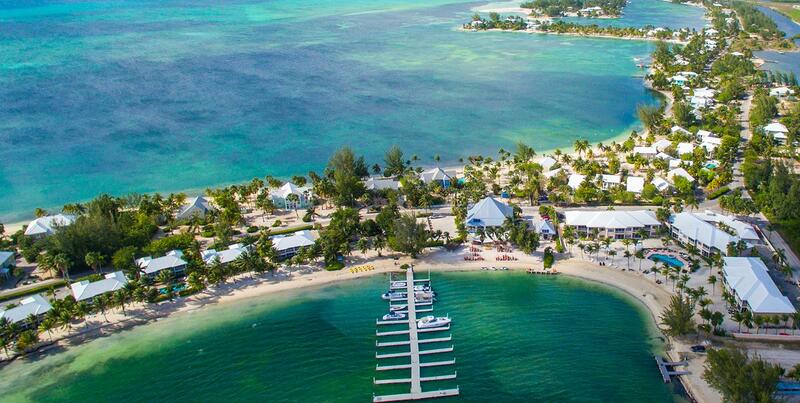 Miles of white sand beach, warm, crystal-clear water, and friendly neighbors are some of the reasons Rum Point and Cayman Kai continue to be popular communities for those looking to get away from it all. With canal-facing villas and beachfront properties to choose from, there’s no shortage of attractive options in this tropical oasis. Spend the day out on the water at Stringray City, reading a book in your private hammock, or soaking up the sun on your private dock. 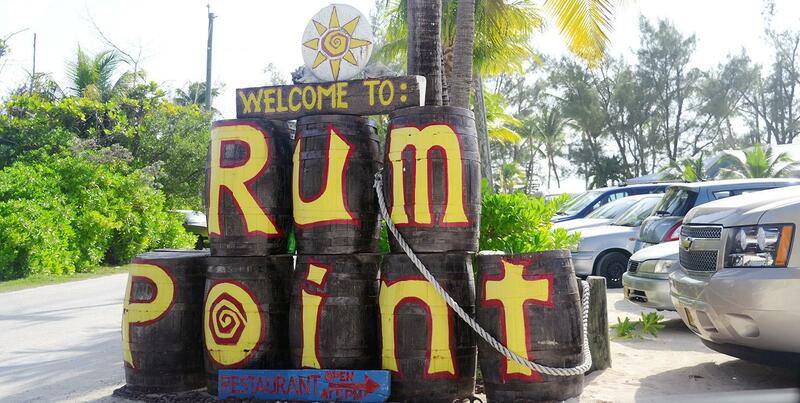 At night, leave your car in the garage and walk to dinner at Rum Point, where everything from laidback burgers and fries to culinary cuisine awaits. 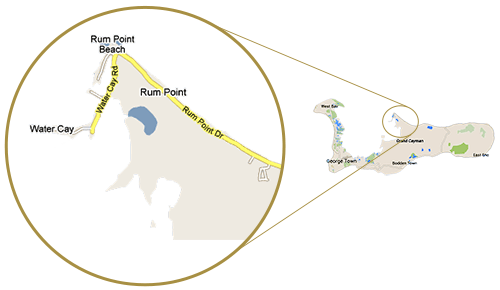 Rum Point and Cayman Kai make the perfect destination for purchasing a private luxury home or vacation property. Yet, it is less than an hour drive to Owen Roberts International Airport and all of the amenities of George Town. Or, simply walk on the ferry that brings passengers between Seven Mile Beach and Rum Point for a quick trip into town. 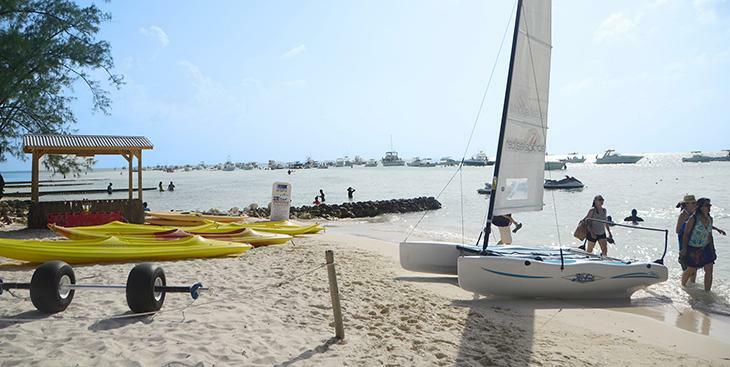 Rum Point is one of Cayman’s liveliest destinations, full of exciting activities and sights to see. Alongside Cayman Kai, the two represent Cayman’s bustling beach scene. 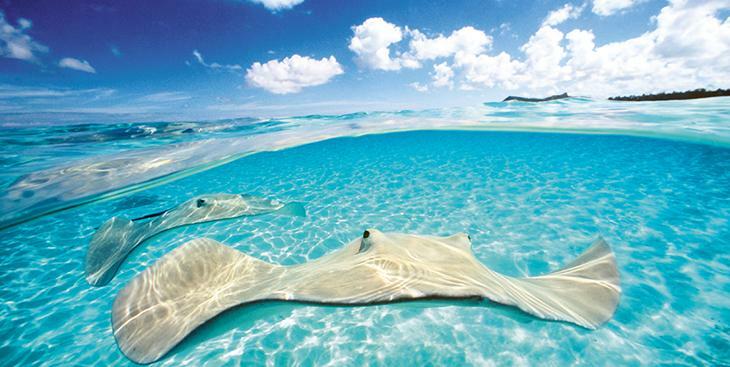 Take a trip out to Cayman’s famous Stingray City. 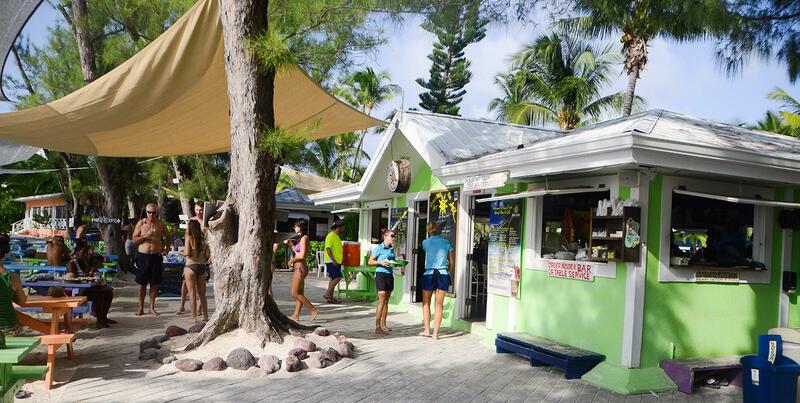 Get to know the friendly stingrays and explore the underwater treasures Cayman is famous for. 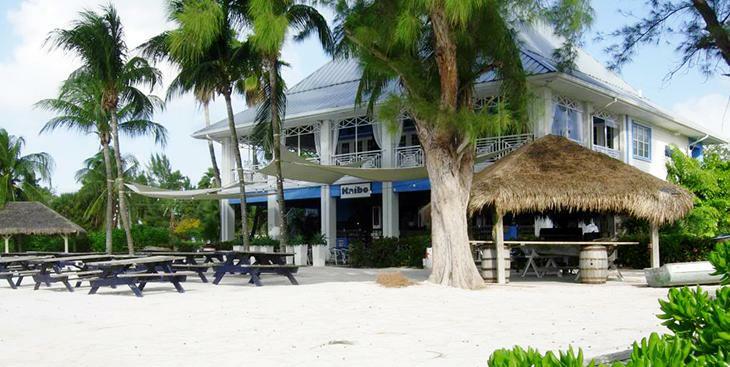 Rum Point is one of those welcoming communities Cayman is known for. 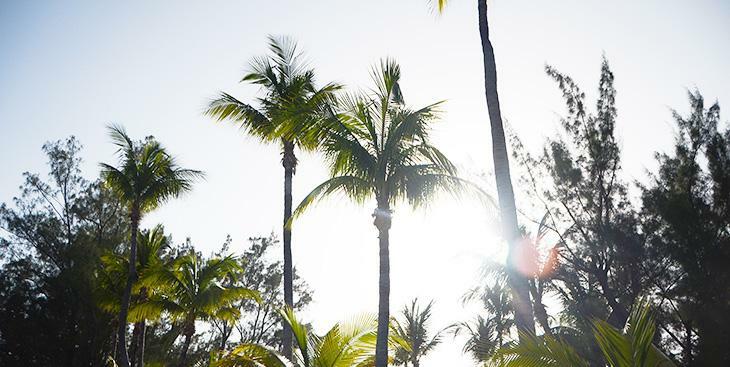 If you’re looking for a place to become a part of the island life, this is it. Kaibo has all of the casual sophistication one can hope for, but also offers a comfortable ambience perfect for reclining in a hammock. Take a break here and let the Caymanian climate leave you with peace of mind. The food at Kaibo is second only to the impression left by the glistening waters and the powdery sand. Take a languid walk along the shore and take in our famous warm Caribbean sunshine or an evening stroll along the boardwalk. 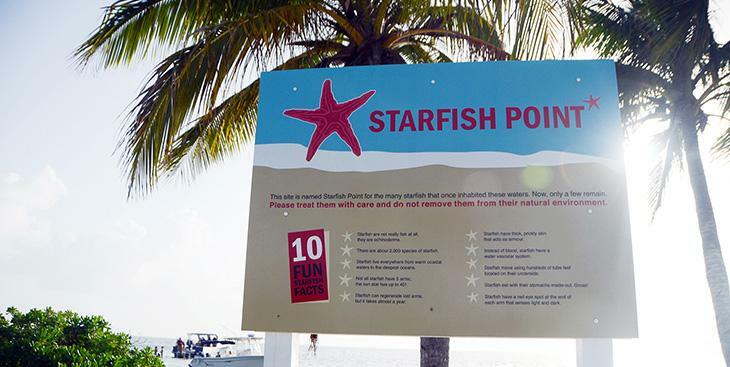 While relaxing on the beach at Kaibo, take some time to seek out starfish at Starfish Point. This destination is ideal for both discovering sea creatures and taking it easy. 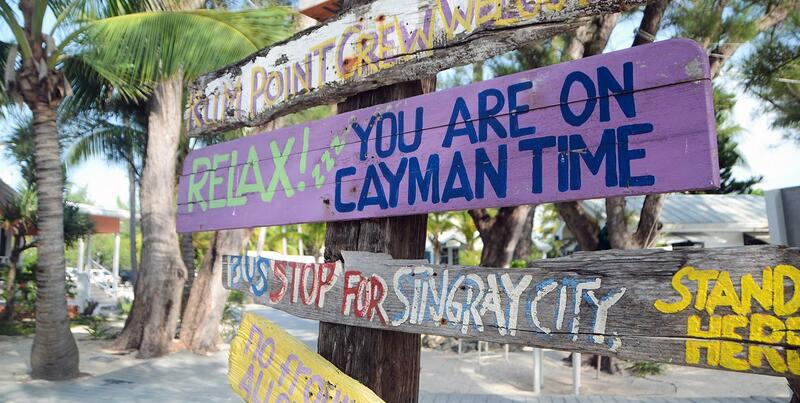 Relax, sit back and let the Cayman atmosphere surround you at Rum Point. Take some time to yourself while there and while you’re at it, enjoy the ocean waves and underwater life Cayman is known for. Treat yourself to Kaibo’s famous barbeque and seafood restaurant. 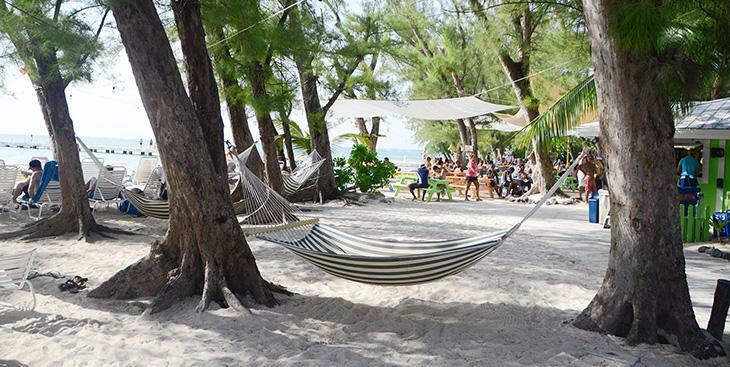 Kick your shoes off at their barefoot barbeque, or enjoy an artisan pizza on the beach.